How do I choose a course? THIS COURSE IS FULL AND IS NOW CLOSED FOR REGISTRATION. If you are interested in the Lesson Pack, click here. This course will be scheduled again in 2019. Novel writing is a craft, but it’s also an art form. In fiction, the editor’s role is to come alongside the author and help them realize their artistic vision. This means that a fiction editor must understand the art of novel writing as well as the craft of copyediting. Great writing often goes off the edge of the map into uncharted territory beyond the bounds of a stylebook. To help our clients create great art, we must exercise discernment about when to correct and when to stay out of the way. Having all the commas in the right place doesn’t matter if the sentence doesn’t sing. 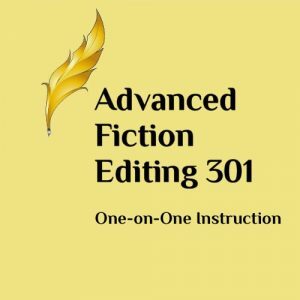 In Copyediting Fiction 101 we will examine the scope of work for copyeditors in fiction and how we can tactfully draw attention to substantive problems in the manuscript without overstepping our bounds. We’ll talk about grammar and vocabulary in light of character authenticity. And of course, we’ll look at sentence structure and how to help writers create sentences that both sing and have all the commas in the right place. Format: This is the Group Course format, which includes an online discussion forum and instructor feedback. This course will be conducted via Google Groups. Prerequisite: There are no prerequisites for this course. Course length: This course is 4 weeks long; it begins on September 3, 2019, and runs until September 20, 2019. Course Outline: Click to view Course Outline. Certificate of Completion: Upon completion of this course, students will earn a course certificate. The information was fabulous. I was so pleased that the PEN Institute offered this copyediting course. 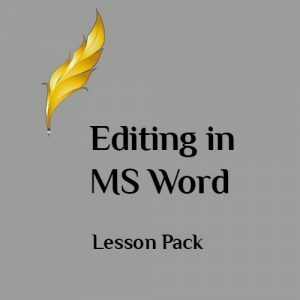 It’s an excellent option for those stepping up from proofreading or not quite ready for the depth of substantive editing. 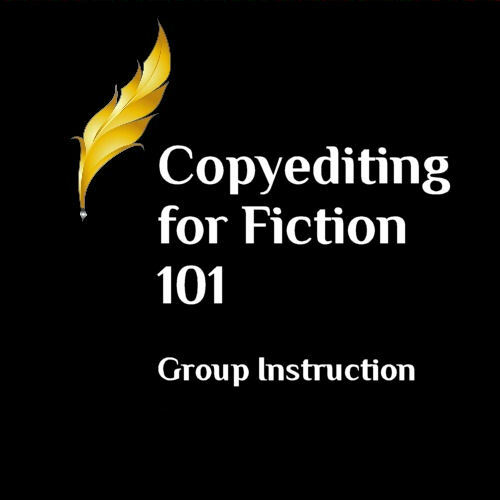 This class helped me nail down the role of a copy editor, in detail. Kristen Stieffel provided thorough lessons and fun assignments to apply our new editing skills, with excellent feedback. I looked forward to her “true story” examples, which provided interesting peeks into her life as an editor and great examples of the concepts being taught in the lessons. I took full advantage of Kristen’s offer to ask questions, and I’m truly grateful for her patient and expert replies. The homework assignements were the most helpful. The instructor was helpful and responsive. The one-to-one instruction was very helpful and I enjoyed working at my own pace. The instructor was friendly, helpful, and encouraging. I found the class a bit more challenging than expected. This is a good thing because, for me, it was where the real learning happened. I appreciated being able to see my classmates’ assignments (after submitting my own, of course). It helped give me a ballpark indication of my own level of work; to know I wasn’t alone in getting certain things wrong, and at other times to spur me on. 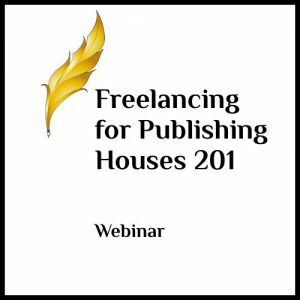 This course gave me a firm grasp of what to expect when copyediting various fiction manuscripts, from both traditional publishing houses and independent authors, as well as a set of tools to work on these manuscripts. The emphasis on differences in genres was very useful, and I’ll be keeping the notes on odd cases of grammar and usage close for reference. As a proofreader, I learned from this course how to be more comfortable teasing apart a manuscript with the depth expected of a copyedit. Kristen always gave some encouraging or informative feedback. And seeing everyone else’s assignments helped me understand my own strengths and weaknesses better.